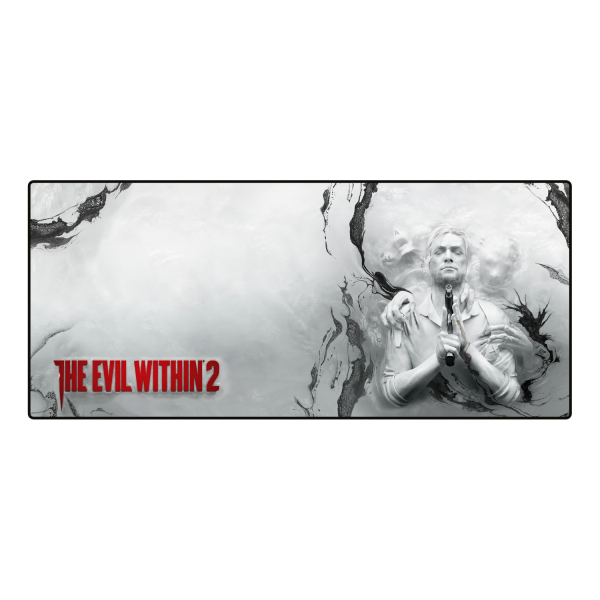 Fear no evil with this mousepad featuring the keyart from "The Evil Within 2". It measures 80x35cm and offers plenty of space for your mouse and keyboard. The finely textured, smooth surface gives your mouse ultimate gliding capabilities, the rubberized back secures the mat on your desk just like a demons grip. Manufactured by Gaya Entertainment.